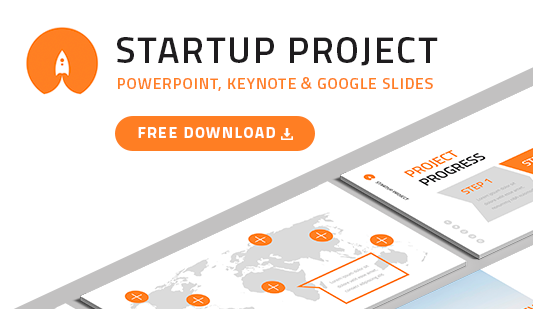 Professional Keynote Business Proposal - Download Now! What is the Keynote business proposal template for? Here, users see a unique Keynote business proposal template that is comprised of more than 60 unique slides. All charts, tables, and other tools are fully editable. The element is designed for business meetings and, therefore, includes various types of slides that are required for business and marketing presentations. These include diagrams, tables, profiles, charts, infographics, mockups, pricing table, and many others. This Keynote business plan template will become a speaker’s support when it is necessary to create a professional presentation for a meeting. 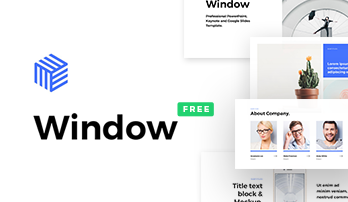 Although some business topics may seem tiring or overloaded with text, various visual elements used in the template help to display any information clearly and attractively. This set of slides will draw attention and help to demonstrate the speaker’s competence and high skills. Perfect quality. When choosing business presentation templates for Keynote pay particular attention to their quality. We guarantee that our elements will be free of any visible defects. The slides look perfect on high-resolution screens. Modern design. A business presentation should be thoughtful to the smallest detail. Thus, the design also plays a crucial role. The minimalistic color theme is recognized to be the best one for business conferences, meetings. This design does not distract an audience but looks modern. Within this template, it is possible to choose one of 10 ready-made color themes. Visualization tools. Charts, infographics, diagrams, and clipart are designed to make your presentations clear and vivid as well as simply its perception. Multipurpose slides. 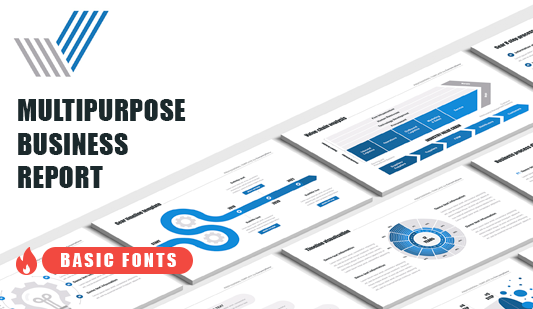 Although this Keynote template is mainly designed for a business proposal, it is suitable for any other report, analysis, or marketing presentation. Premade easy-to-use template. If you haven’t used our elements yet, it won’t be difficult for you to learn how they work. In a few minutes, you’ll cope with the slides.